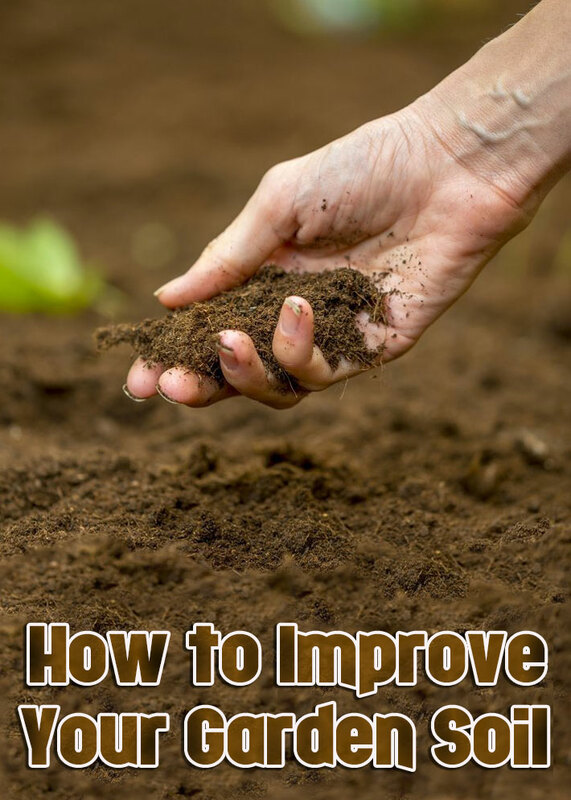 Whether you garden on clay, silt or sand there are steps you can take to improve your garden soil and get the best performance from your plants. 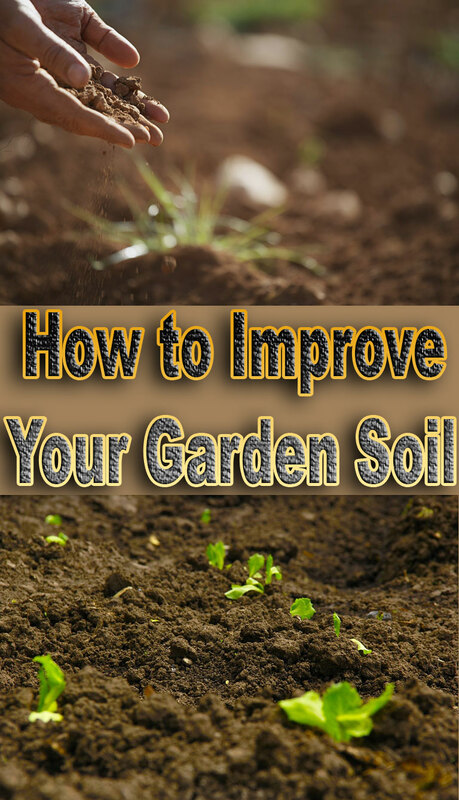 How can I improve my garden soil? 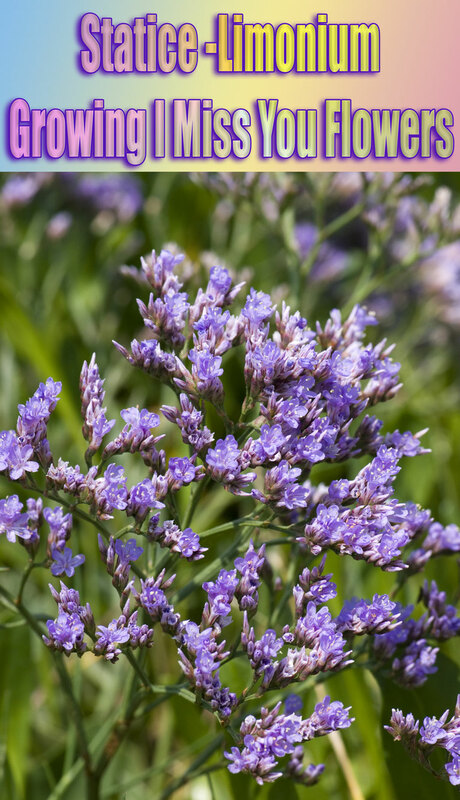 Some plants are well adapted to growing in certain types of soil, although even these plants may struggle to cope if your soil is too compacted or too light. The best way to improve any soil type is to incorporate liberal amounts of organic matter each year. Try not to walk on clay soils when they are wet as this damages the soil structure. If you do need to access an area, try laying down wooden boards as this will spread your weight and have less impact on the soil. 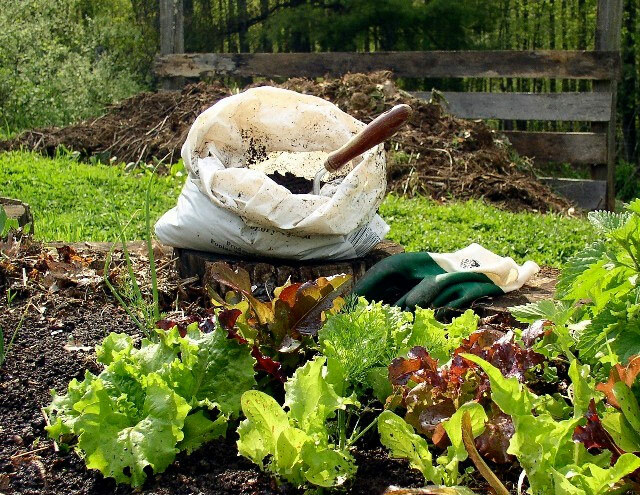 Dig your garden soil in the autumn when it is relatively dry but workable. In the winter and spring clay soils are often too wet to be worked effectively and too hard to be worked in the summer. Don’t over-work your soil when digging. In the autumn it is a good idea to simply lift big clods of clay to the surface so they can be broken down by frost and winter weather. Apply liberal amounts of organic matter. This could be in the form of well-rotted manure (only use fresh manure in the autumn so it can rot down over winter), compost or recycled green waste from your local council. 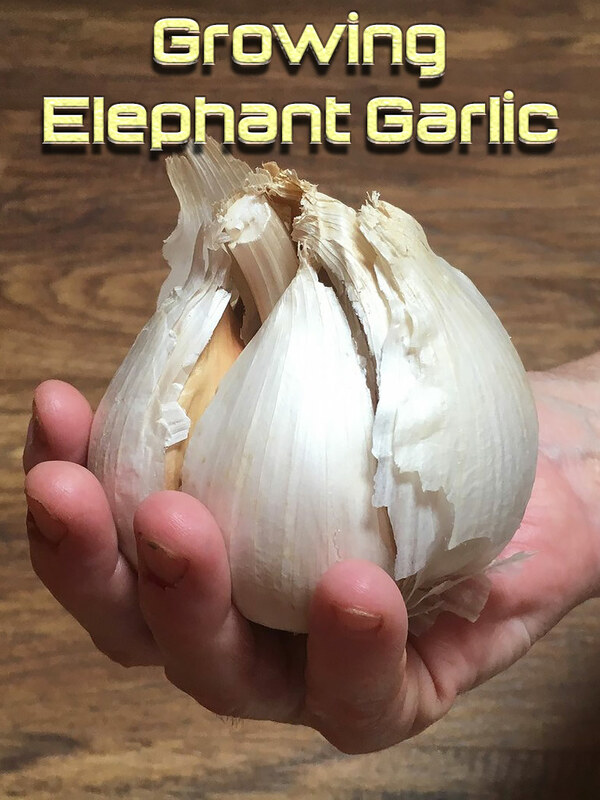 If the soil is workable this can be forked in, otherwise spread a 5-10cm layer of organic matter on the soil surface to be incorporated naturally by worms. Use organic matter as a mulch around your plants, to prevent the soil surface drying out and cracking in hot weather. Never add sand to a clay soil as this may make it worse. You can use gravel or coarse grit although a lot is needed to make a real difference. It’s best to just keep adding organic matter and choose suitable plants for your soil. Try creating raised beds to improve drainage and prevent the need to walk on the soil. Plant new plants in the spring as even the toughest plants may not survive a waterlogged clay soil over winter. When you do plant, make sure you break up the soil at the bottom of the planting hole first to prevent water collecting – you could even add some grit for extra drainage. Silt soils are at risk from compaction so it is worth digging in some organic matter annually to improve the structure. 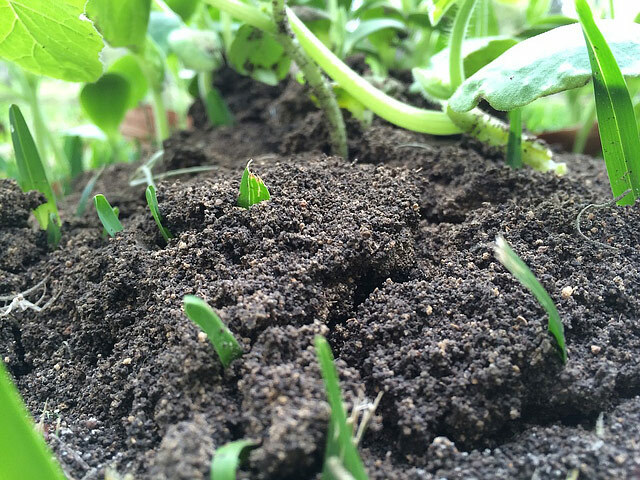 A 5-10cm layer of organic matter can be forked in or spread over the soil surface. This work should be carried out in the spring or autumn. As with clay soils, try not to walk on silt soils when they are wet. Use wooden boards to spread your weight so there is less impact on the soil structure. The key to improving light sandy soils is the addition of lots of organic matter. 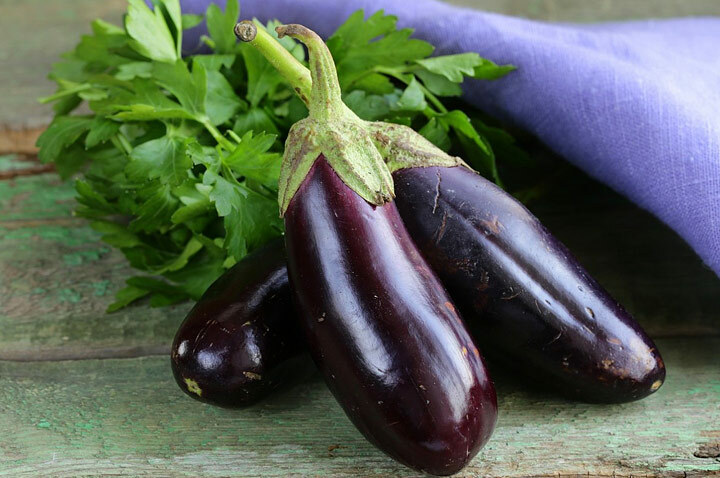 This will bind the soil particles together and improve water and nutrient retention. Organic matter acts as a sponge and will prevent water and nutrients from being washed away so readily. This work is best carried out in the spring and autumn. Try applying a mulch around your plants, either using a thick layer of organic matter or a layer of decorative gravel, slate chips or pebbles. Apply mulches in early spring whilst the soil is still moist from winter rainfall.